In The Source: A Catalog of Late-20th-Century American Relics, artist Daniel Arsham continues his fictional archaeology of the future through the creation of iconic objects and products of late-twentieth-century American life. Devoid of their natural coloration and in a seemingly petrified state, these newly produced works are exhibited as relics from the not-too-distant past—the unearthed remains, perhaps, of some unknown cataclysmic event. For the first time, such objects will be displayed as archaeological artifacts inside the gallery, heightening the illusion of veracity and sense of authenticity. Daniel Arsham is a New York-based artist who works across the fields of art, architecture, film, and performance. His work has been presented at High Museum of Art, Atlanta; MoMA PS1, New York; and The New Museum, New York, among others; and is in the collections of the Pérez Art Museum, Miami; the Walker Art Center, Minneapolis; and the Centre Pompidou, Paris. In 2008, along with Alex Mustonen, Arsham co-founded Snarkitecture, a collaborative practice known for using everyday materials in unexpected ways to create captivating public installations. Their latest project, The Beach Detroit, consists of an ocean of over one million recyclable, antimicrobial plastic balls, and will open to the public in the Campus Martius area of downtown Detroit on March 1, the same day the exhibition opens at Cranbrook Art Museum. For more information about The Beach Detroit, please visit thebeachdetroit.com. 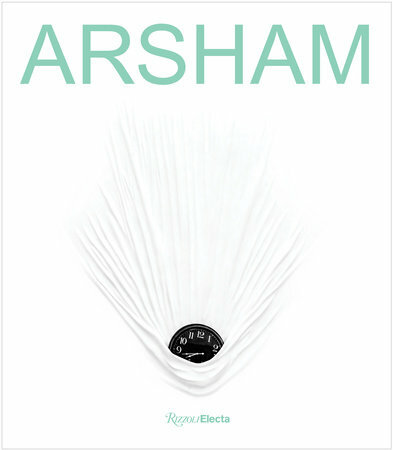 Arsham will also deliver a public lecture at Cranbrook Art Museum at 6pm on March 1. 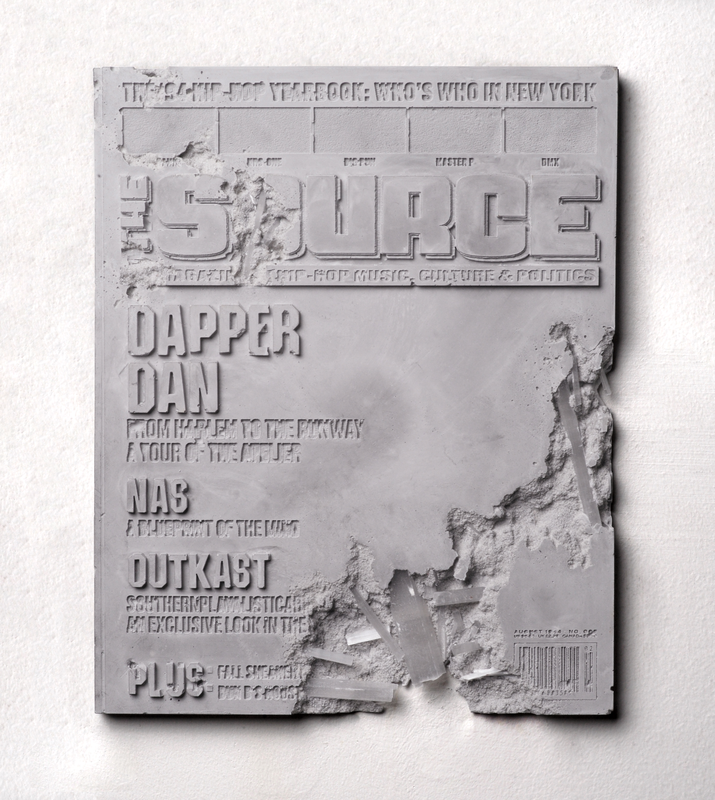 Daniel Arsham, The Source: A Catalog of Late-20th-Century American Relics is organized by Cranbrook Art Museum with the generous support of Library Street Collective.